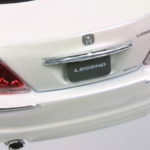 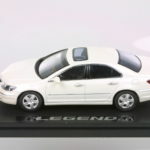 Little loved in the marketplace, this generation of the Legend/RL sported the advanced SH-SWD technology. 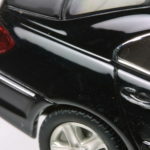 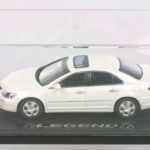 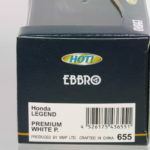 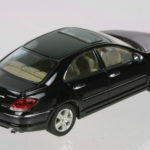 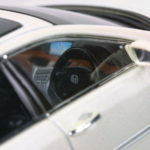 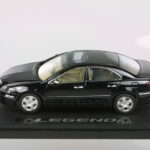 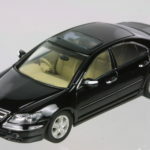 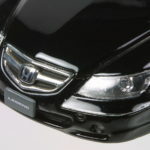 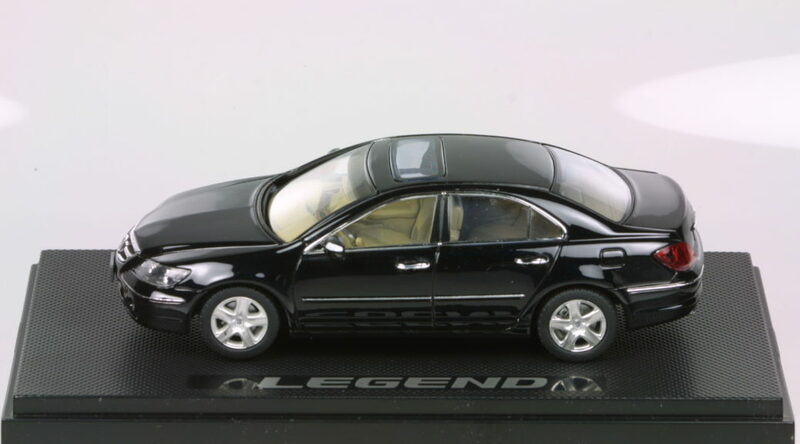 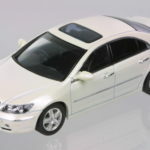 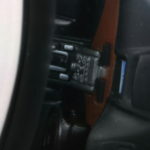 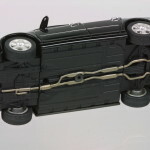 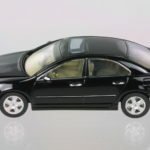 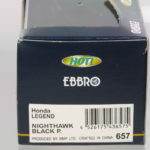 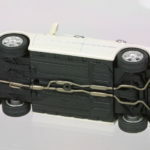 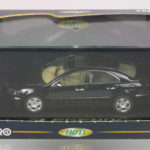 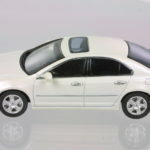 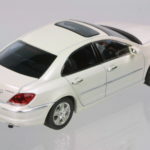 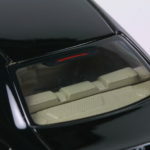 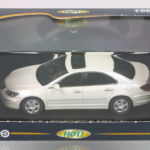 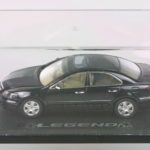 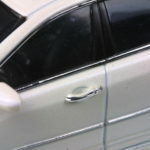 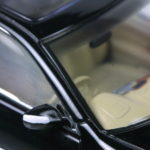 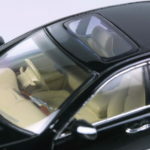 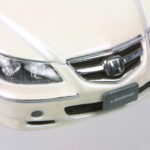 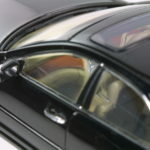 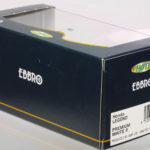 Ebbro’s version of the Legend in 1:43 depicts many of the luxury details on the actual car. 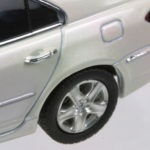 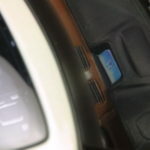 Very impressive details especially in the interior.